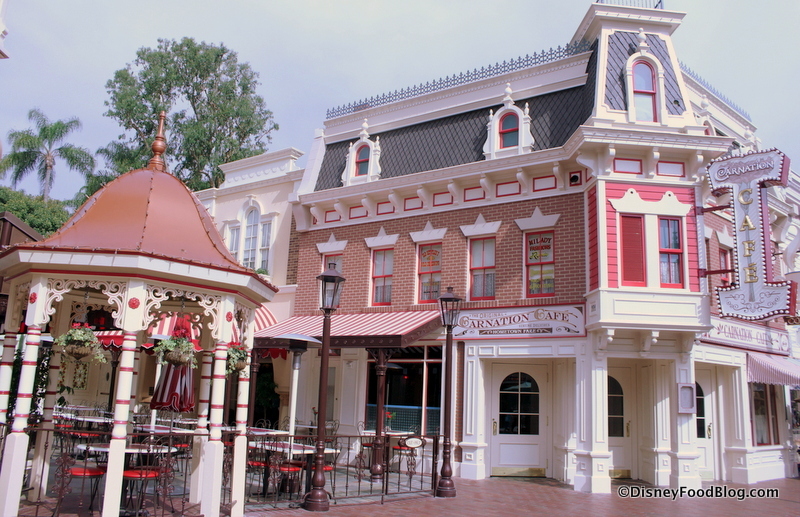 Today, we’re visiting a newly re-vamped Disneyland classic — the Carnation Cafe. 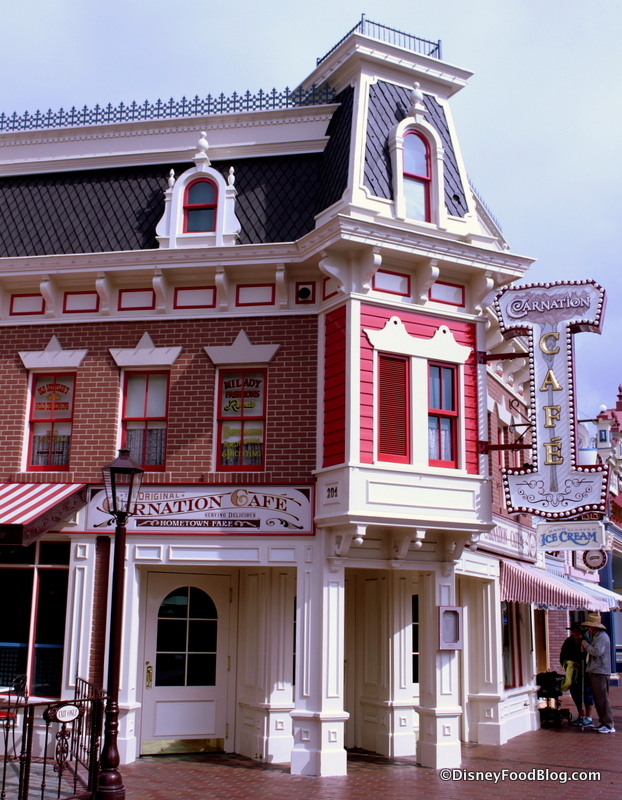 Situated on prime real estate right along Main Street U.S.A., the spot has been serving up simple and delicious eats since Disneyland opened in 1955. 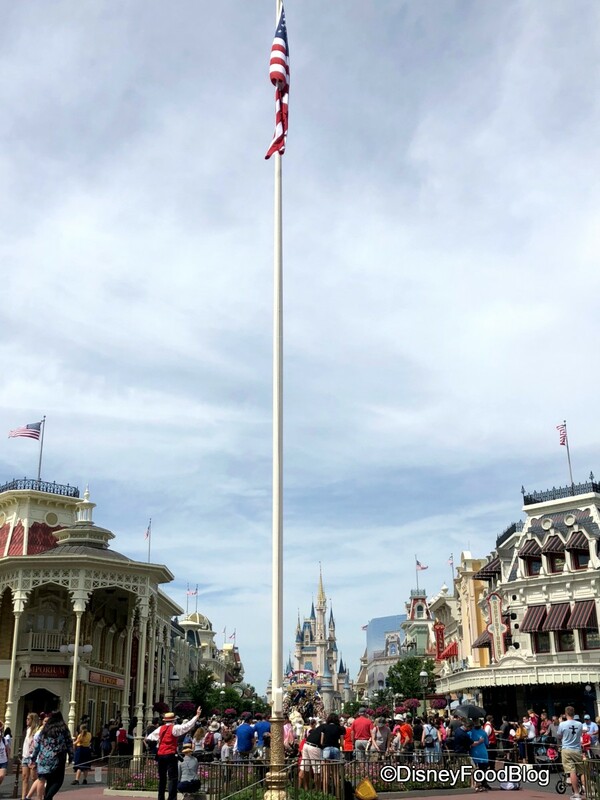 And although it’s no stranger to facelifts and name changes, it’s recently undergone a renovation that has added a whole new dimension to the spot. In addition, the menu has (sadly) been updated since our last visit for breakfast. 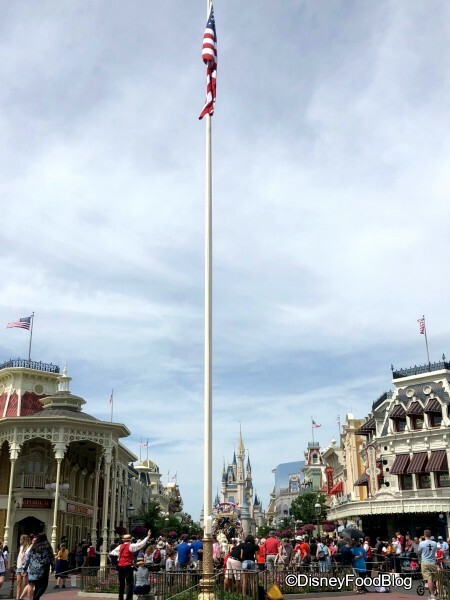 Let’s take a tour and see what’s new! 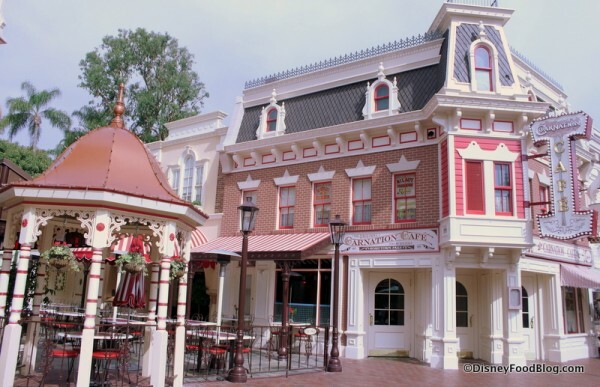 Carnation Cafe is located in the middle of Disneyland’s most famous street. It has all the charm of a turn of the (last) century building. Filed Under: Cult Favorites, disney parks, Disneyland, History, Table-Service Tagged With: apple granola pancakes, Carnation Cafe, Disneyland, fruit parfait, main street u.s.a.